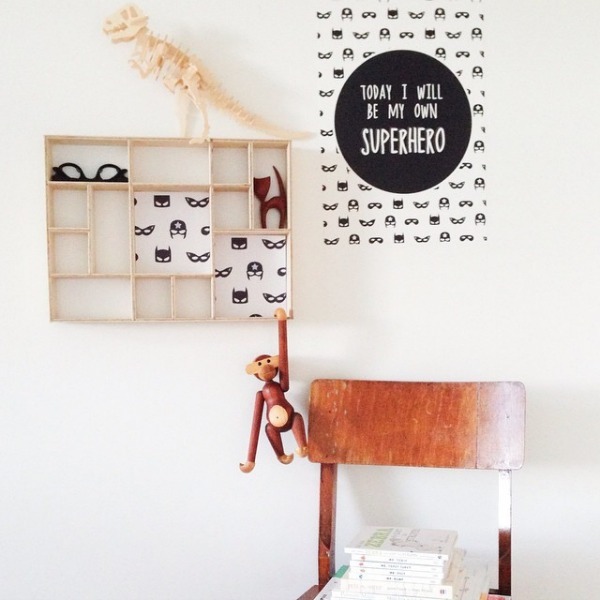 Decorating with a fun and whimsical twist has just gotten so much easier thanks to Wondermade. 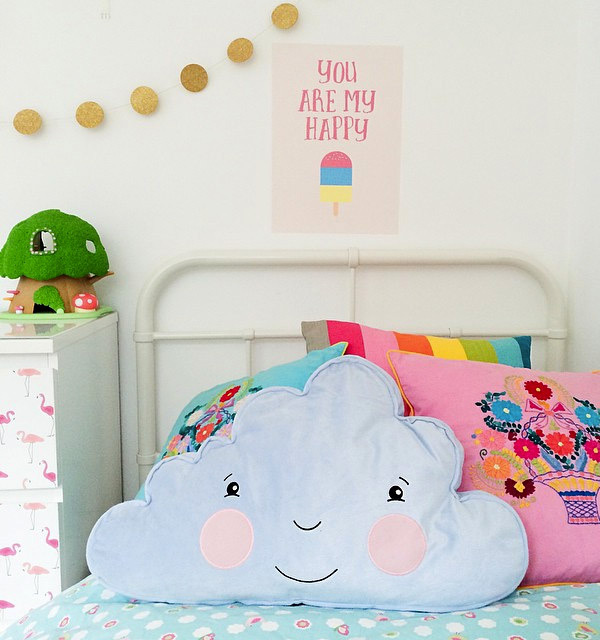 Their quote wall stickers are bright, fun statements of style and I couldn’t be more excited; I now get to combine my obsession with quote prints with my love of wall decals and have the perfect excuse for a(nother) kids’ bedroom makeover. 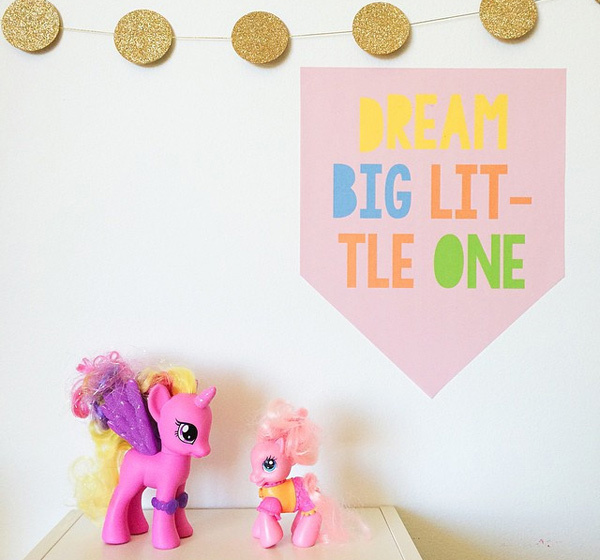 Wondermade quote wall stickers are made from a high quality woven material that is often called a ‘fabric’ decal because there is no vinyl in sight and they have a slight texture and matt finish. The stickers are eco-friendly, completely removable, reposition-able and won’t leave a sticky residue on the walls so there are lots of wins. Designed by Sydney-based mums, Anette and Daniela, Wondermade decals have only recently launched and already are in demand. There’s a gorgeous range of 21 inspiring quotes and designs to choose from and the collection is growing all the time. The hardest part is choosing just one but there isn’t much incentive to limit your choices because the prices are really reasonable. 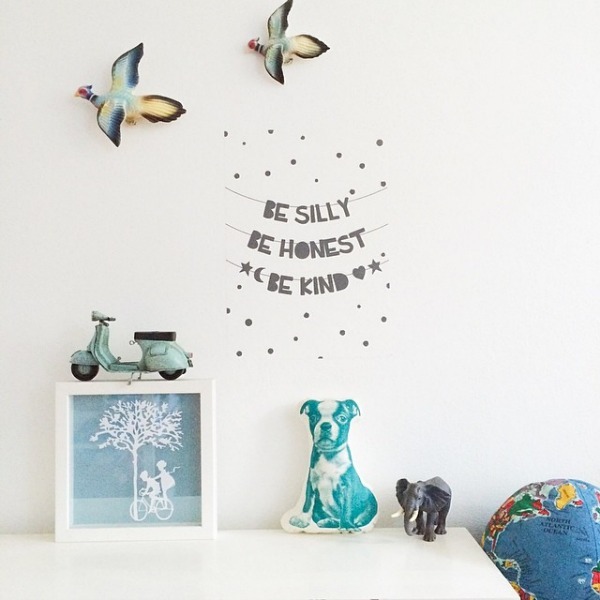 To add an instant wow factor to your child’s room (or laundry or bathroom or kitchen) check out the range of quote wall stickers available direct from Wondermade. You can buy them for $21.95 each.